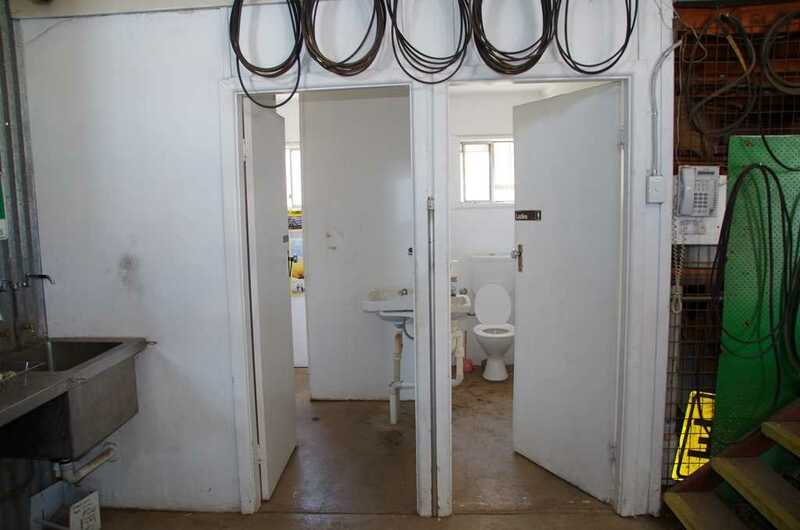 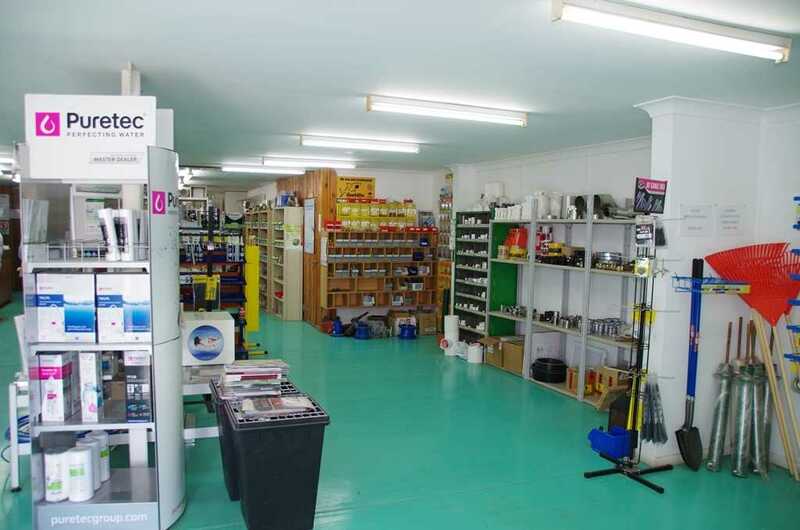 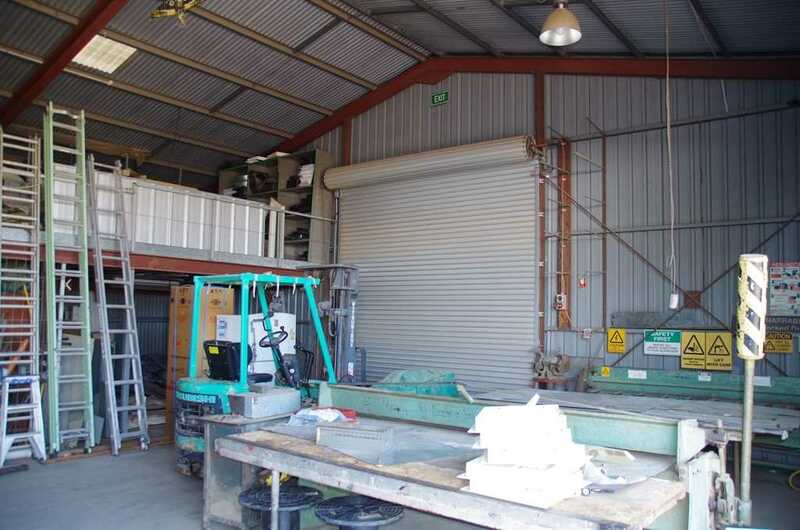 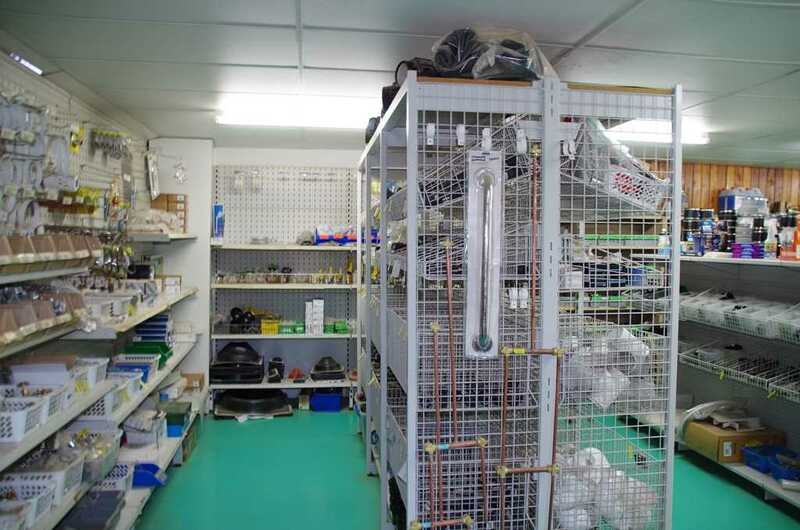 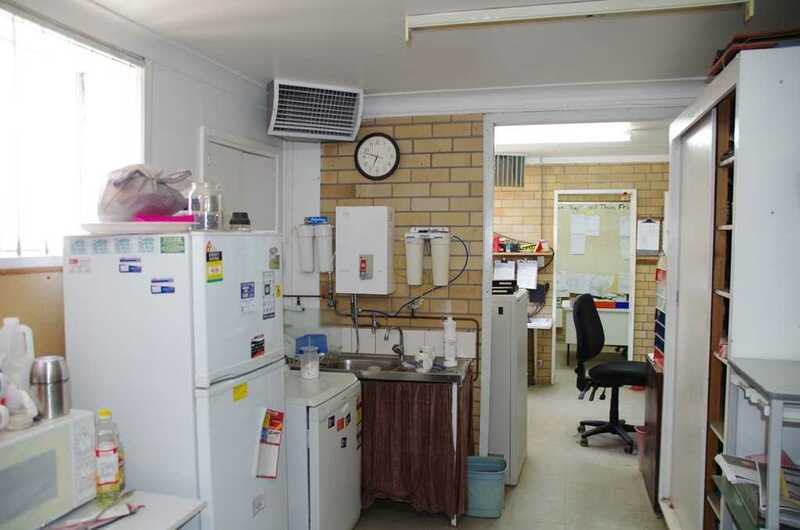 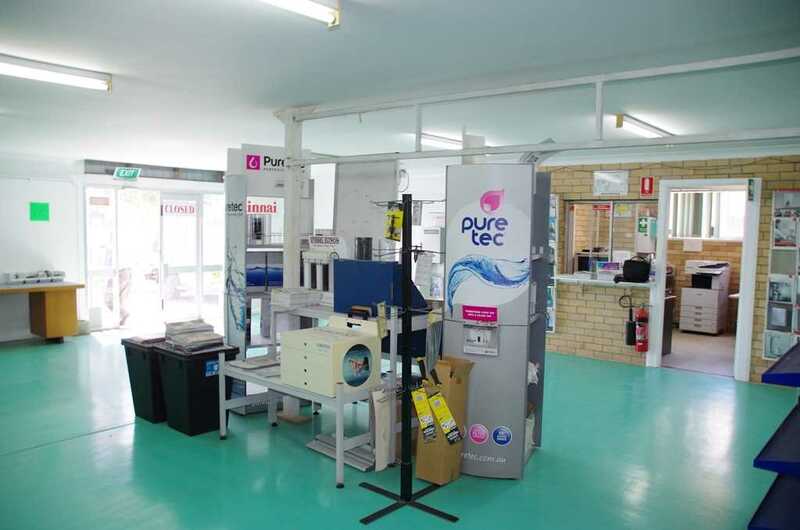 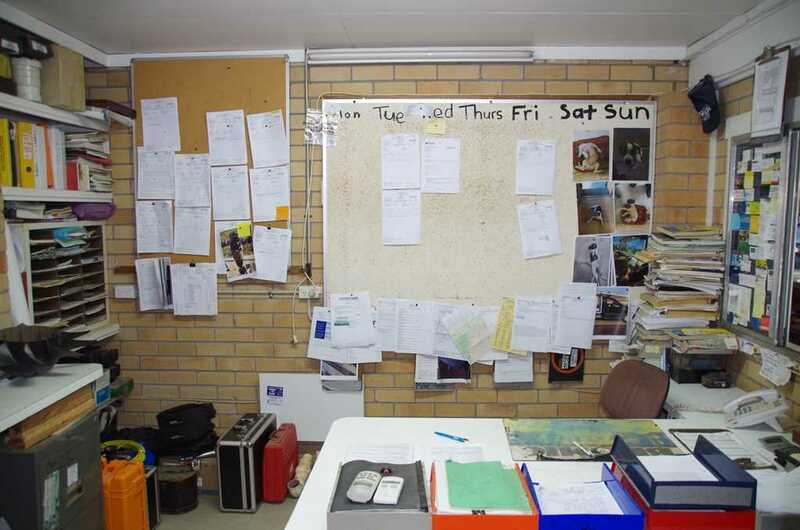 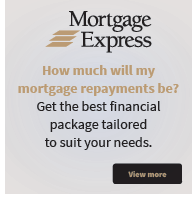 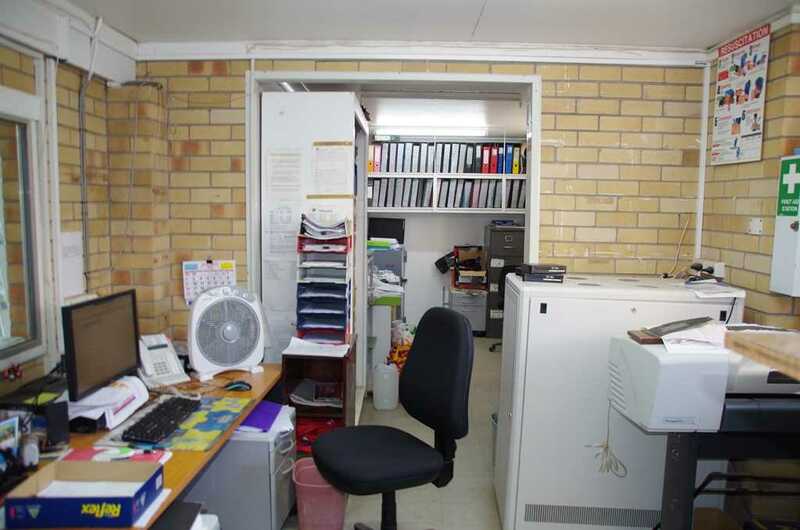 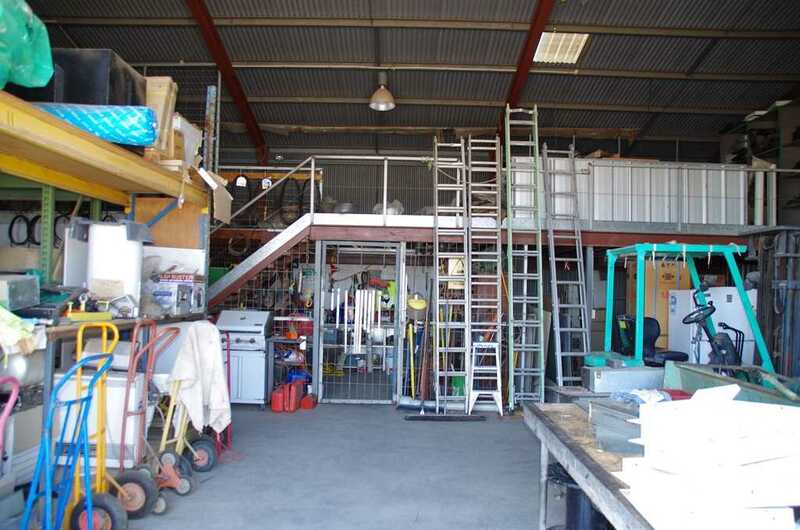 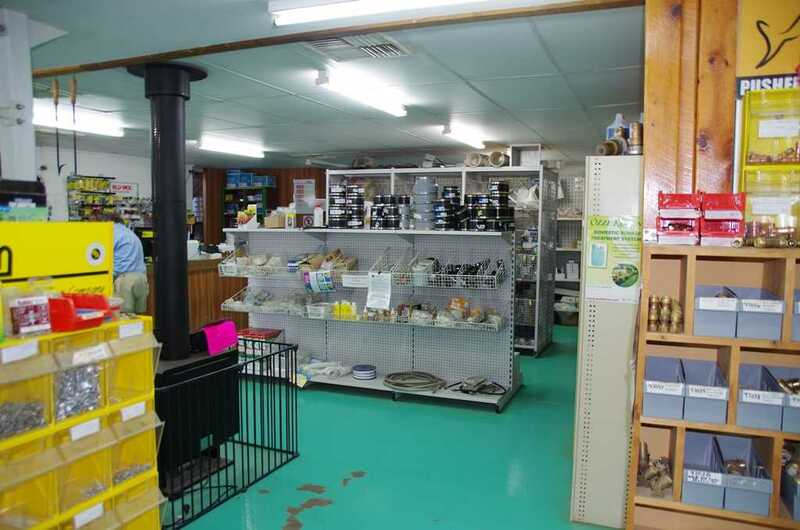 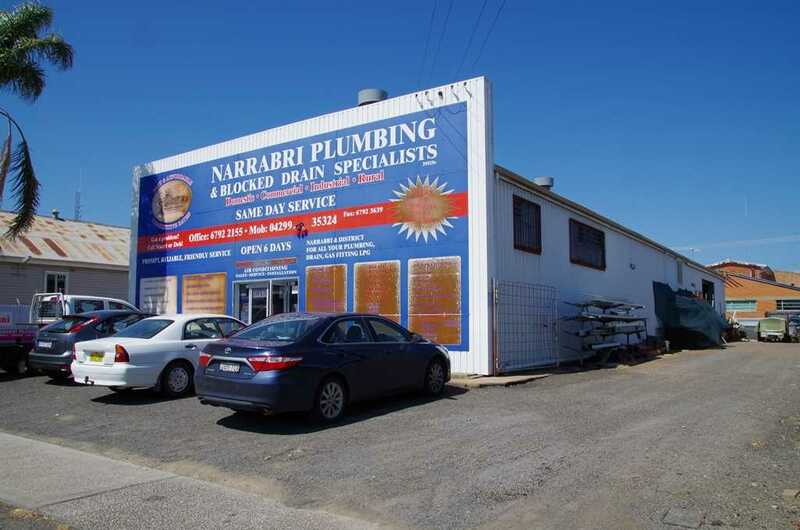 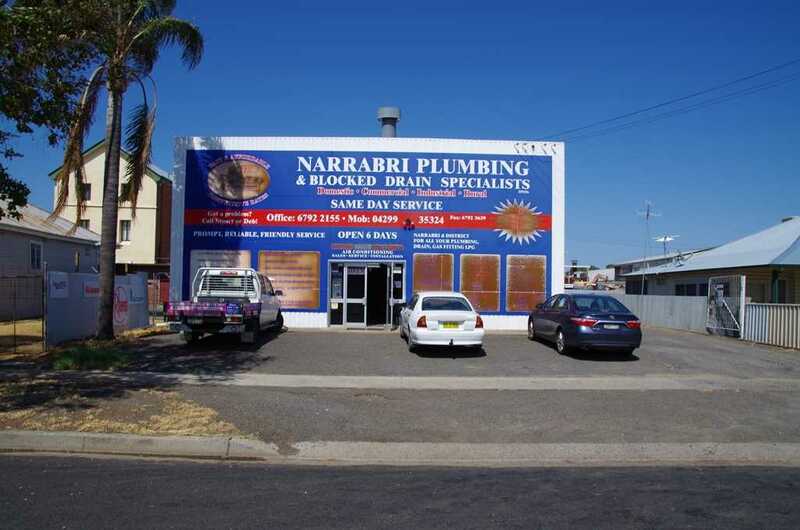 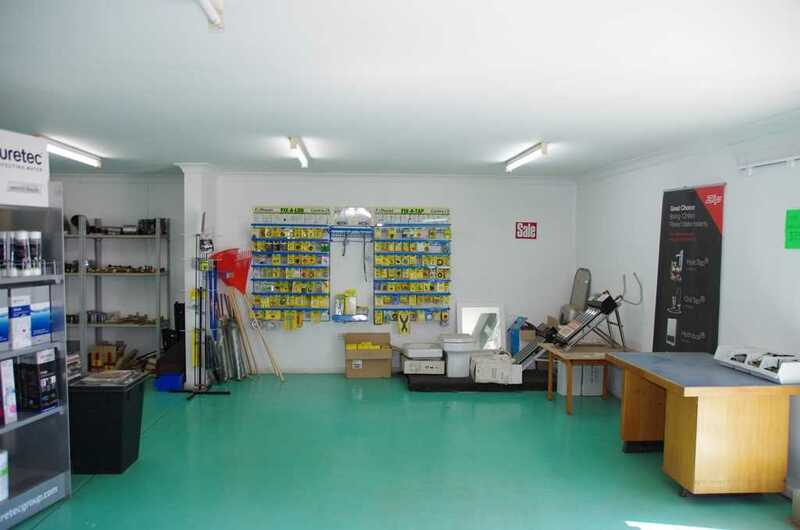 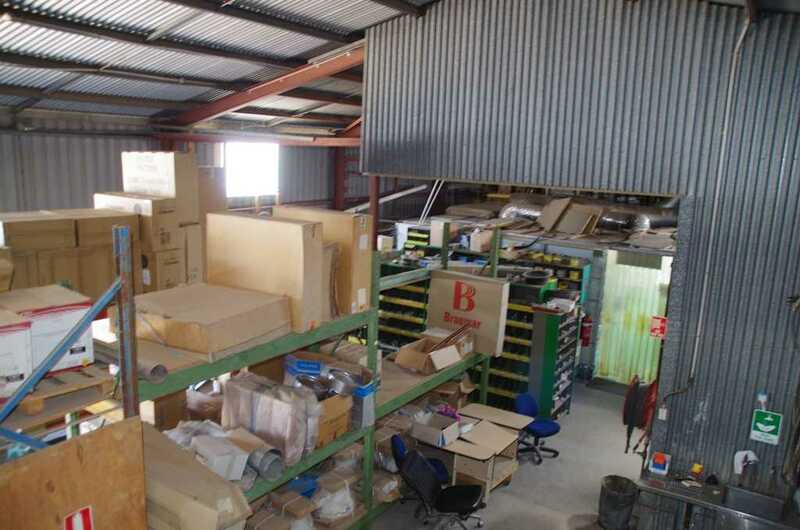 -	Tenant is a well known established family owned plumbing business that has been in operation for over 20 years in the Narrabri district. 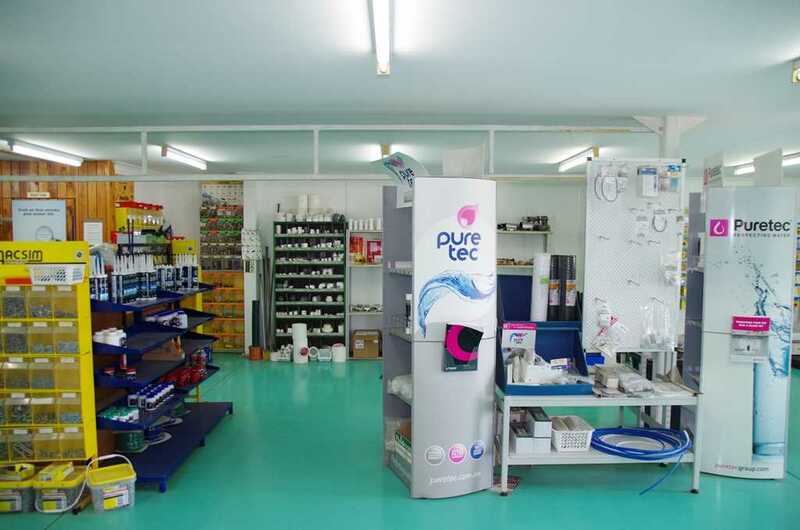 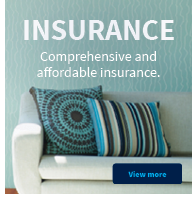 -	The business services and sells a wide range of products for major brands and has an extensive customer base including government works. 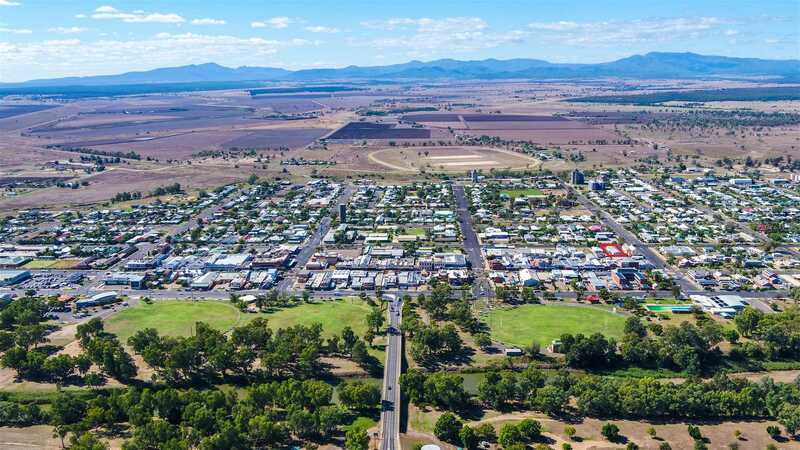 Narrabri is one the richest agricultural shires in Australia being located in the centre of a major cotton industry with substantial wheat, pulse and fodder production also occurring in the region. 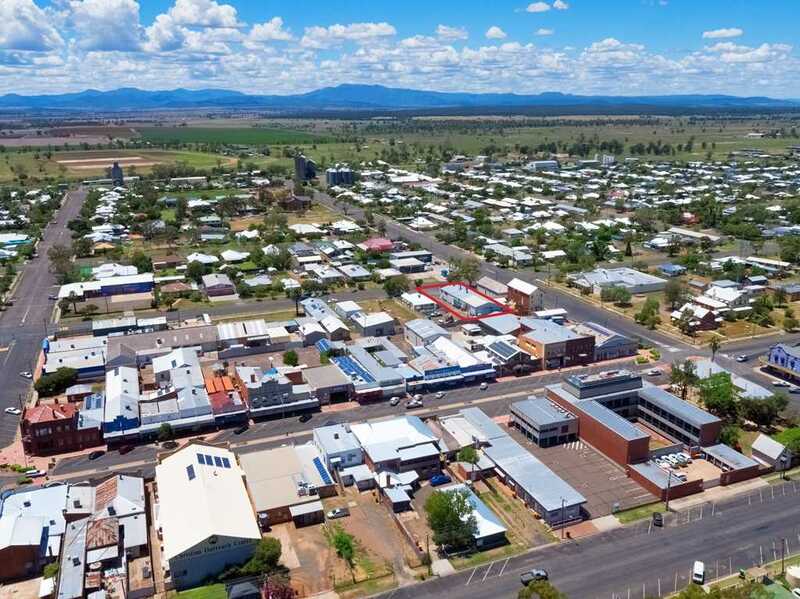 In addition to substantial agricultural industries the local economy is also supplemented by Coal & Coal Seam Gas mining operations. 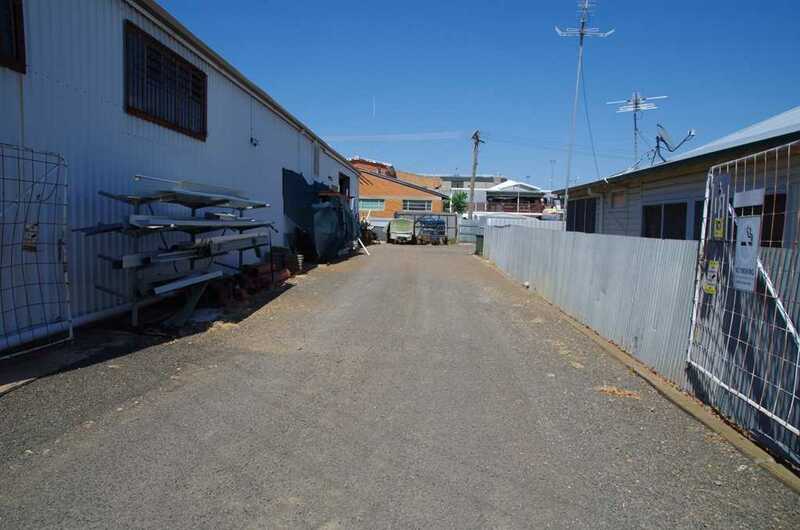 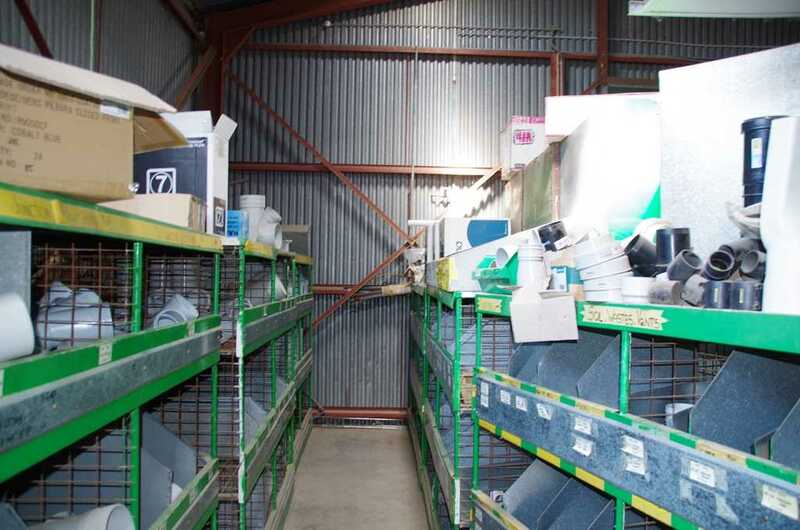 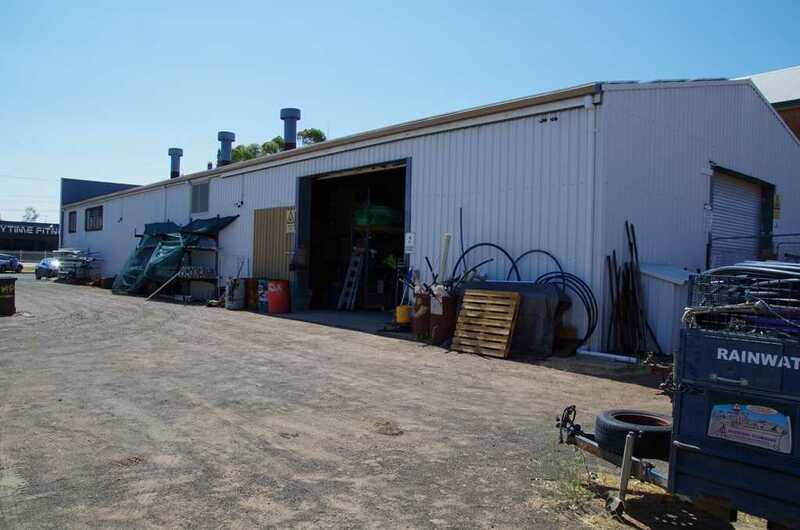 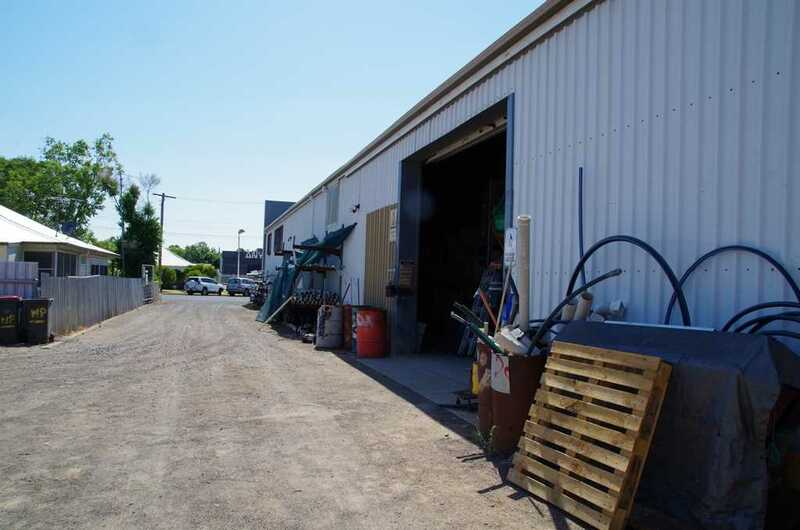 Located in a high throughput commercial precinct this versatile industrial/commercial site offers a sound cash flow and strong underlying value given the limited supply of quality light industrial/commercial complexes in the Narrabri Shire.